Somalilandsun- On the 15th September 2016,Human Rights Centre held event commemorating the International Day of Democracy to raise awareness on democracy and its relations with the human rights.Civil society leaders, politicians, government officials and other members of the public attended the celebration. Abdilahi Geeljire, former minister of information and member of the ruling party, addressed to the public by sharing and detailing the history of Somaliland’s democratic process. “The people of Somaliland has a deep tradition of democracy. The egalitarian customary system impact the current democracy in Somaliland. However, the country was ruled by dictatorship rule from 1969 military coup to 1991. During the popular struggle against Siad Barre military rule, Somali National Movement (SNM) practiced and applied democratic principles. That is why it transferred power in 1993 to the people,” says Abdilahi Geeljire. He added that clan politics is posing threat to the democratic process in Somaliland which he contended is making a progress. 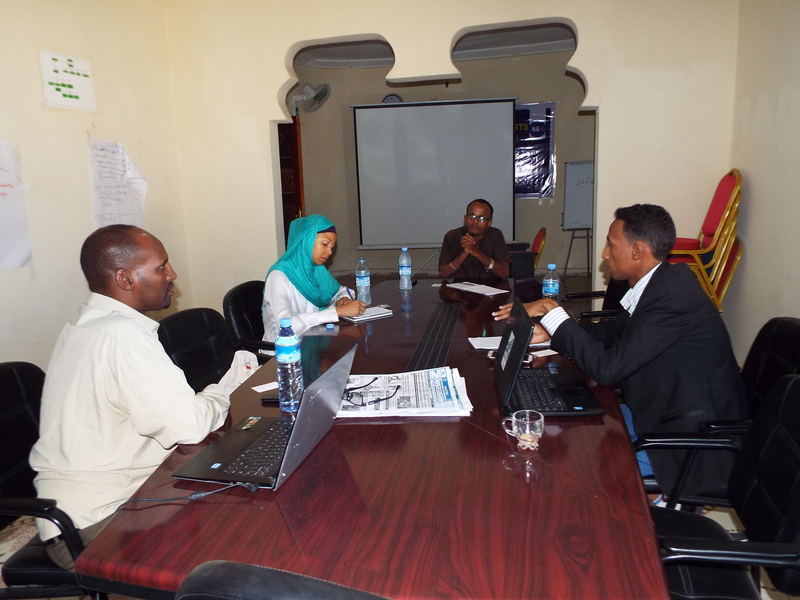 Mohamed Ahmed Mohamoud, the executive director of Somaliland Non-state Actors Forum(SONSAF), emphasized the importance of democracy. 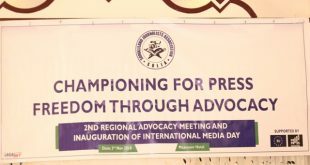 He stated that freedom of media, meaningful public participation, human rights, active civil society, free market and multiparty system are integral part of democracy. 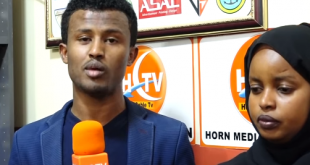 “Weak rule of law, postponement of elections, internally undemocratic political parties and minimum decentralization are threat to Somaliland’s democracy,” says Mohamed. 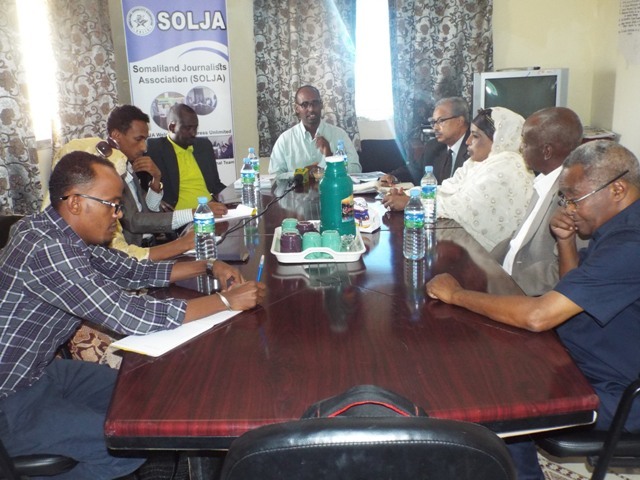 Mohamoud Abdi Jama, the chairperson of Somaliland Journalists Association (SOLJA)expresses concern on the situation of journalists in Somaliland. He particularly raised concern on remarks made by senior government officials who public threatened the media. “Freedom of media is prerequisite for democracy. It shall be respected and promoted,” he said. Rakia Yousuf of Somaliland National Human Rights Commission stressed “the progress Somaliland made, and that Somaliland is a leading role model in Africa.” She praised the commemoration of this significant day. She acknowledged the role of the freedom of media. However she argued that “democracy is not a home that shields you from the consequences of your actions”. The event was also attended by the political parties. Abdirashid Mohamed Aden, the deputy secretary of information of Waddani political party addressing at the occasion stressed that democracy requires accountability, transparency, rule of law and freedom of expression. He criticized the detention of journalists and argued that “democracy is not only election. 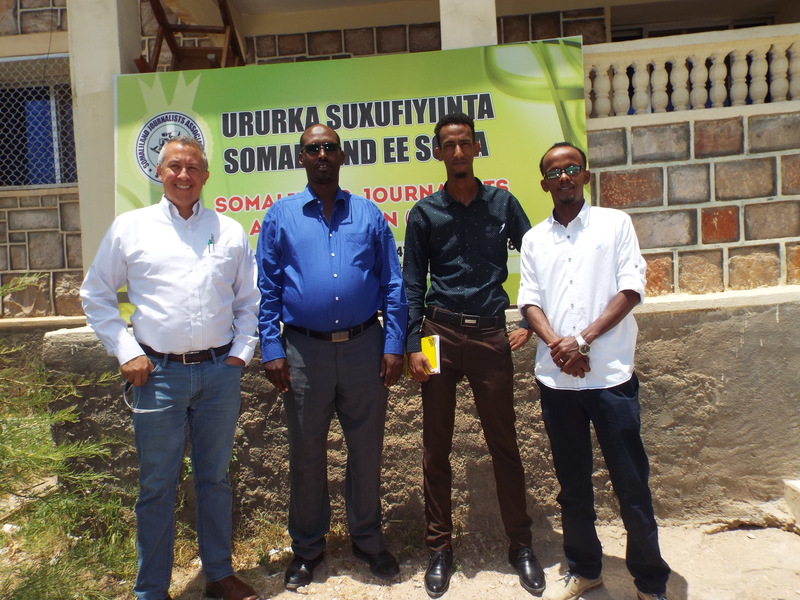 It is much broader and deeper.” Citing human rights reports, Abdirahid stated that the number of detentions of journalists and other people who expressed their views are increasing in Somaliland. ader of the oldest Somaliland political party, Justice and Welfare Party, made a key note. He narrated the historical struggles of 2001 and 2002 to transition from clan based selections to the establishment of political parties. 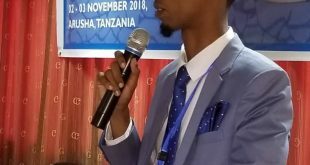 Feisal Ali Warabe addressed the function in HargeisaHe stated that the process faced challenges from people who advocated for continuation of clan system. Faysal told the audience that democracy is not a challenge to Islam and not a threat as some people portray. He urged the participants to hold on the democratic principles. 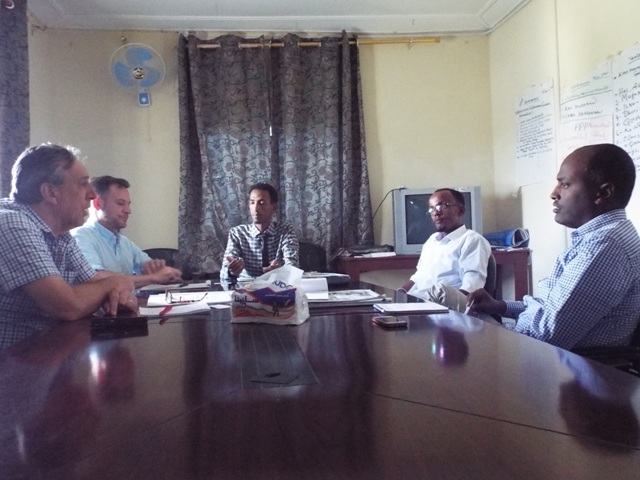 He said that postponement of elections endangers Somaliland’s democracy.